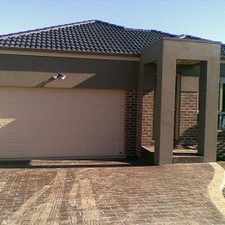 GREAT FAMILY LIVING, GREAT LOCATION!! 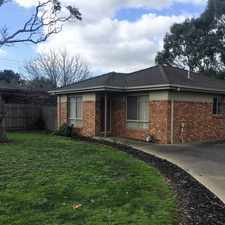 87 Stagecoach Boulevard is a 27 minute walk from the Mernda Mernda - City (Flinders Street) at the Middle Gorge Railway Station (South Morang) stop. 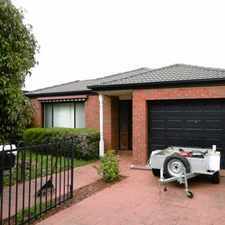 This apartment is in the South Morang neighborhood in Melbourne. The closest park is McDonalds Mill Park. 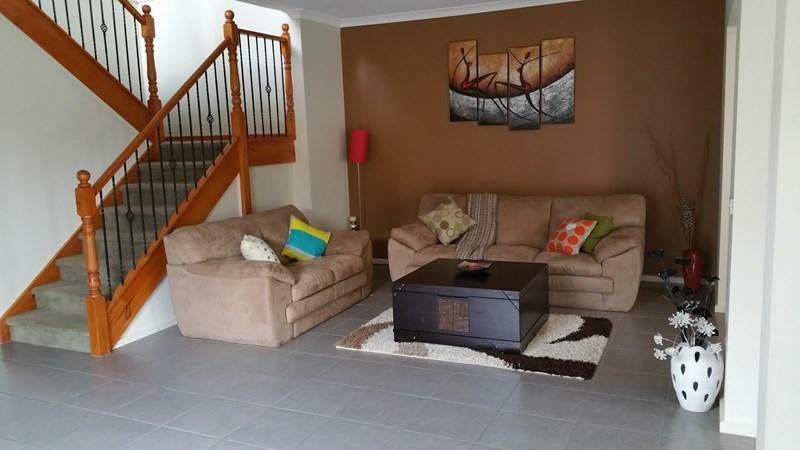 87 Stagecoach Boulevard has a Walk Score of 18 out of 100. This location is a Car-Dependent neighborhood so almost all errands require a car. Explore how far you can travel by car, bus, bike and foot from 87 Stagecoach Boulevard. 87 Stagecoach Boulevard has some transit which means a few nearby public transportation options. 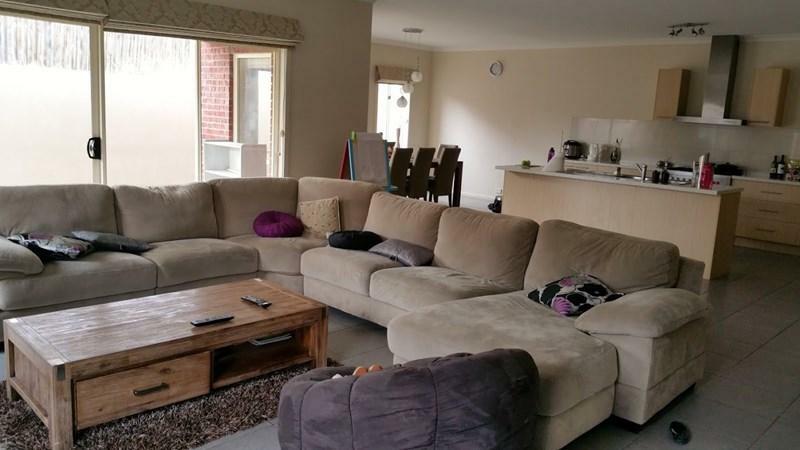 View all South Morang apartments on a map. 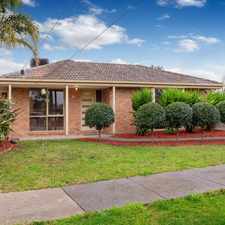 87 Stagecoach Boulevard is in the South Morang neighborhood. 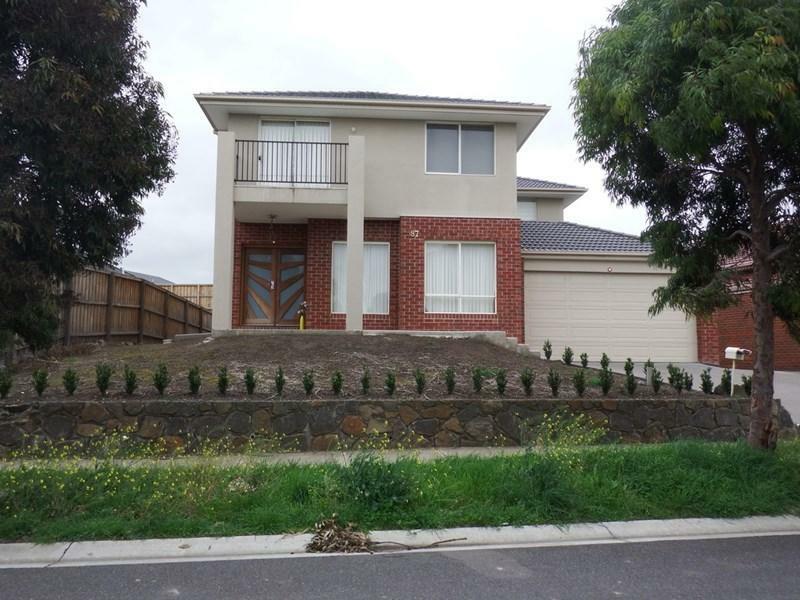 South Morang is the 307th most walkable neighborhood in Melbourne with a neighborhood Walk Score of 31. 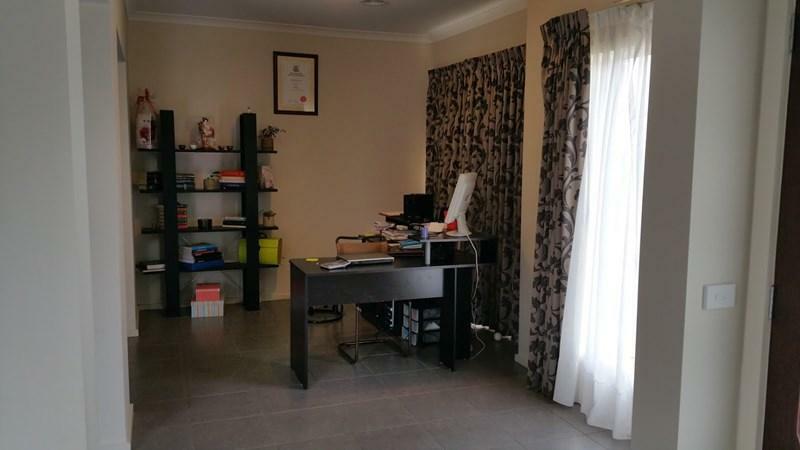 Comfortable Living in a Perfect Location!